This week flew by and we're headed into a busy weekend. 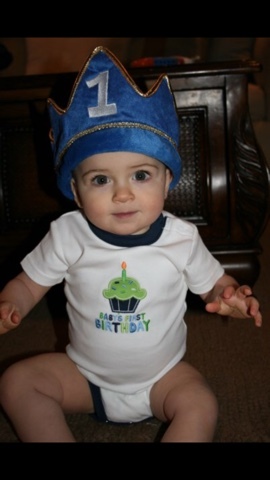 Starting with first penance and a birthday celebration weekend for my youngest. I can't believe he's going to be 8 years old....waaahh! I still keep thinking I have time to think about a 3rd because in my head he's 5 but in reality he acts like he's 16. As crazy as he drives me I'd kill to go back to this day. This weeks finds are things are a mix of some of my favorite things I've tried or received this week. Starting with this Ole Henrickson Power Peel System. I have some serious sunspots! Irish skin and years of baby oil at the beach...enough said. I'm hopeful for this peel system. It says 6 uses but you could easily get 2 out of each. I only used half and had plenty. My skin felt amazing afterwards and the microdermabrasion was seriously the best I've ever used. I'm not going to lie it did hurt a bit but it removed a lot of dead skin 😝 Here is a description from Sephoras site: A popular treatment at Ole Henriksen's skin clinic, this microdermabrasion and acid peel system dramatically retexturizes to visibly reduce fine lines, smooth skin texture, even skintone, diminish discoloration, and minimizes pores for instant renewed youthful radiance in three simple steps. My closet consists of mostly black, cream, gray and blush so when I saw this adorable sweater on Cara Loren I knew I needed it. I'm sort of obsessed with longer cardigan coats the past couple winters. I like this one because the notched collar gives it a more polished look. But yet it's comfortable and has pockets too! I ordered a small and would say it runs true to size. It's called the Chloe Cardigan. If you've followed any design trends you know that blush/pink is having a big moment right now. 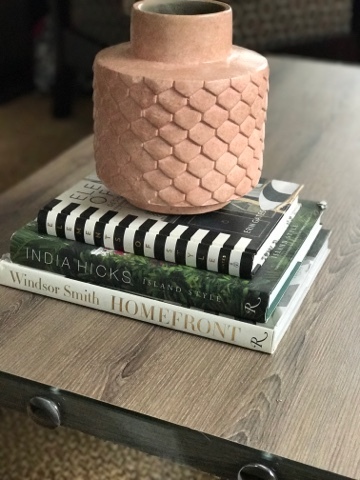 As a boy mom I feel weird having anything pink outside my closet and nail polish colors but I couldn't resist these blush vases when I saw them at Target. I just love Targets home collection items. They don't break the bank and you can update spaces with trendier pieces you wouldn't necessarily want to spend a lot of money on. Let's be honest, adulting and parenting is hard and not always the most rewarding job. But now you can reward yourself with these seriously amazing reward stickers. They're all so great it's hard to choose a favorite but there are days I'd really love a reward for "almost made it to the gym"
The J. Crew catalog came this week, so there goes the paycheck. 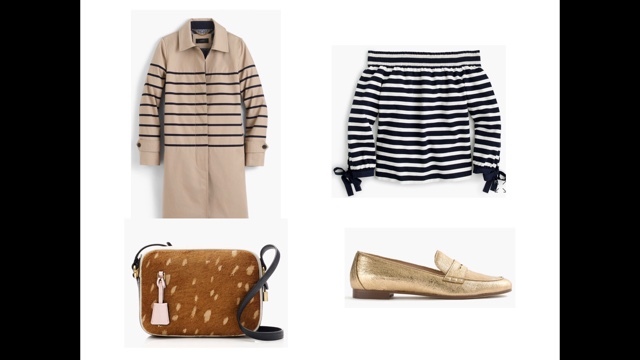 A whole slew of new Spring arrivals I'm dying to add to my closet. Especially these flats, this trench, this off the shoulder top (love both colors) and this bag!! !